Many things have changed since Joseph Pilates first developed his movement techniques. Modern Clinical Pilates brings his approaches into the 21st Century by using all the latest research and knowledge now available about safe and effective exercise. Developed by physiotherapists and fitness experts, Modern Clinical Pilates classes aim to rebalance the body by improving posture, muscle tone, flexibility and core stability. The slow and controlled approach to exercise that Modern Clinical Pilates adopts can also help to relieve stress and tension, help with back problems, assist in injury rehabilitation and improve body awareness. 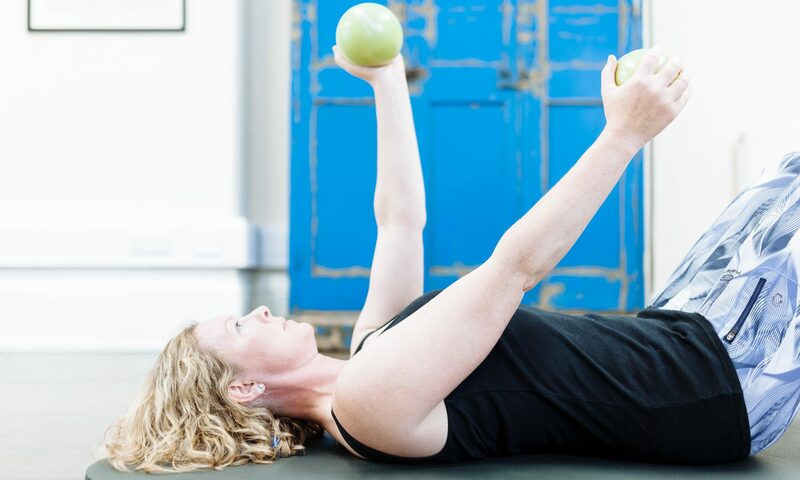 Modern Pilates teachers undertake extensive practical and theoretical training in Modern Clinical Pilates methods including advanced anatomy, core stability, shoulder stability, muscle imbalance, postural analysis and exercise planning and programming. Louise trained as a Pilates instructor following ten years of her own practice, which all started after receiving treatment for back pain following her second child. 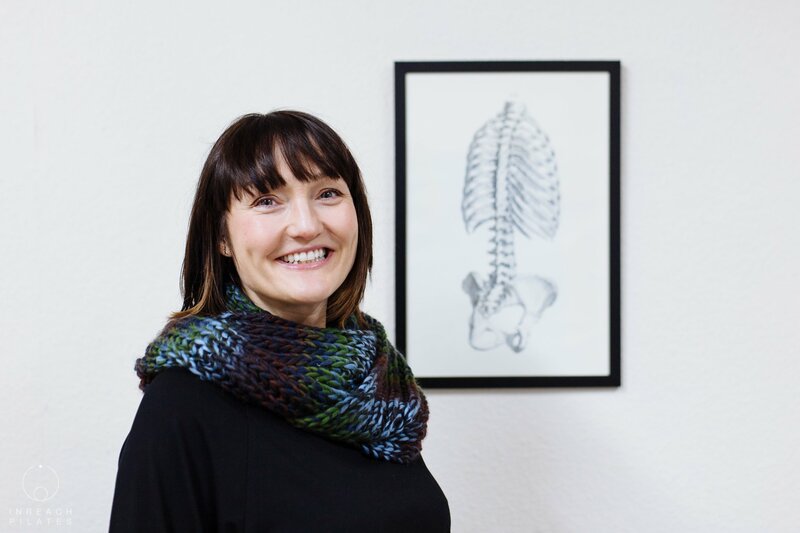 Having trained with Modern Pilates and obtaining a Level 3 Diploma in Teaching Pilates, Louise has since worked for four well respected Pilates studios and physiotherapists in Sheffield. She has built a reputation for her caring, friendly and individualised approach. Louise is keen to carry on learning about Pilates and the human body and has recently completed a Spinal Conditions course. Louise really enjoys helping people achieve their wellness goals through the power of Pilates! Before training as a Pilates instructor, Louise worked in the Arts as an Event Manager, as a full time mum, and a bookkeeper to a family business. She enjoys cycling, walking, eating, dance and theatre…and of course, Pilates! We can answer your questions and talk to you about what pilates can do for you.